Learn and Travel……. stories from the vets! 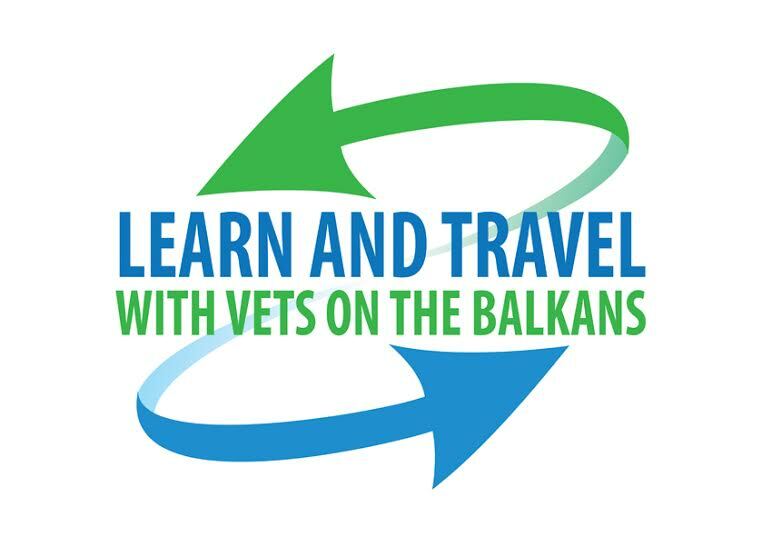 Last month started for the first time our project ” LEARN AND TRAVEL WITH VETS ON THE BALKANS”. 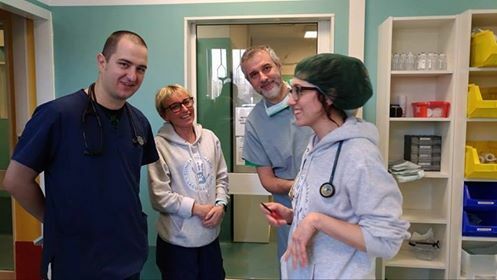 Dr Andrey Ginchev from Bulgaria, working in Blue Cross veterinary clinic in city of Sofia, and Dr Cristian Badulescu, main vet and owner of Blue Point Vet veterinary clinic in city of Bucharest, Romania have done their externship at Clinica Veterinara Lago Maggiore – Dr Lugi Venco , Dr Luca Formaggini and Dr Mariangela De Franco. Both of them have stayed 2 weeks. I think is better they to speak about the adveture. 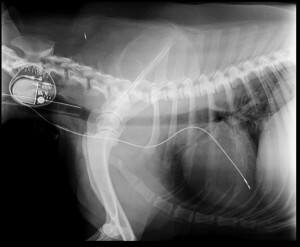 I have so many good things to say about this externship. Firstly, it was the best experience of my life! 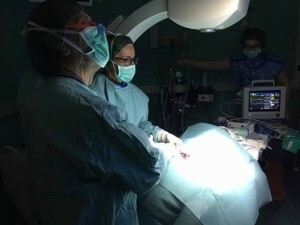 The doctors are amazing,especially Dr Luca Formaginni and Doctor Luigi Venco – the best doctors I ‘ve ever seen in my life. 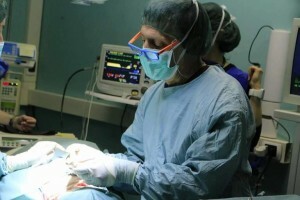 The team was very well organized,very welcoming and really friendly with me. I met a lot of people from Italy and had great time with them. I became more flexible to changes, more ambitious and more sociable. My desire to travel is increased. Also this practise helps me to gain my confidence in my own abilities,so now I am more self – confident in my work.I improved my English language and also I learned a little bit Italian…,Grazie and Thank you!! !I hope to see my Italian friends again. I´m so thankful for this experience, Thank you very much for this opportunity that you gave to me! 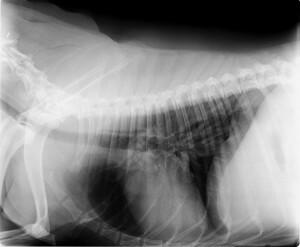 Before I go to Lago Maggiore Clinic, I looked on the internet to see what’s going on there. I saw them with equipment high-technology facilities. I saw that they are capable and do surgical maneuvers excellent and it’s a veterinary clinic with a very good reputation. I can therefore expect to find here and a little superciliousness, or even some superiority. But it was not so! I found wonderful people, full of positive energy. Highly trained people who know exactly what they do. But what I liked most is modesty and their openness to sharing information. They do not want to hide anything. If you know what questions to put, you get all the information you need. I had the honor to talk to Luca Formaggini, Luigi Venco and Giorgio Romanelli. 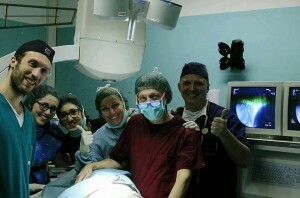 They are true celebrities in the world of veterinary medicine in Italy. I talked a lot about a lot. The impression to me of all is that all are governed by modesty and good will. 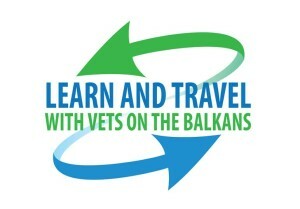 So, I thank you Vets on the Balkans for this oportunity to meet great people! Great job! Bright future! 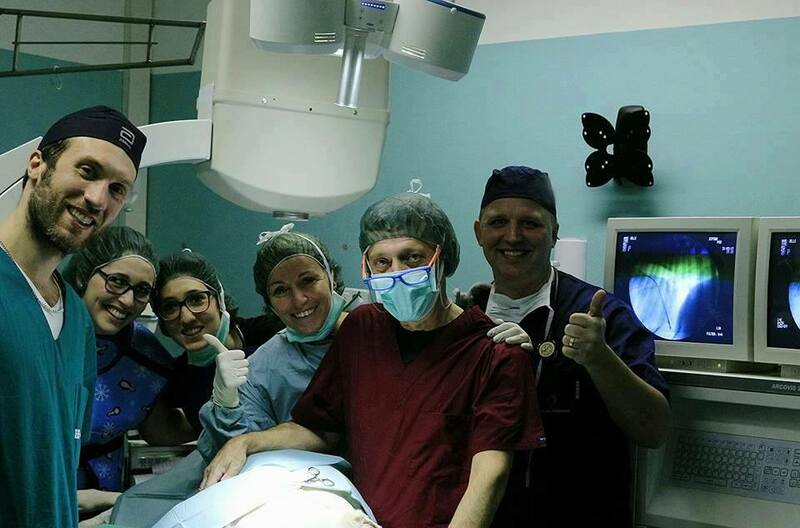 It ‘s Always a great experience to meet and work with enthusiastic and motivated people like Dr. Andrey Ginchev and Dr Cristian Badulescu. Exchanging knowledge and experiences and find to be friends at the end. Thanks Andrey and Cristian! Thank you Vet on the Balkans! 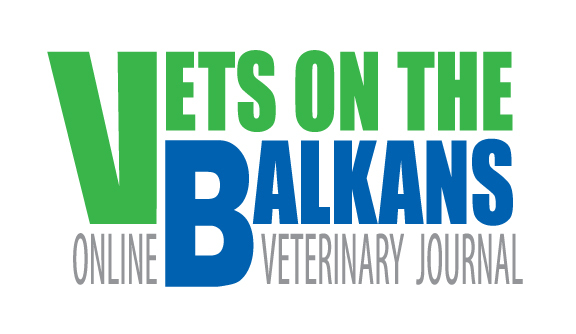 The team of Vets on The Balkans would like to express their gratitude to ALL THE VETS included in the project! THANK YOU Clinica Veterinara Lago Maggiore – Dr Lugi Venco , Dr Luca Formaggini and Dr Mariangela De Franco for the opportunity! 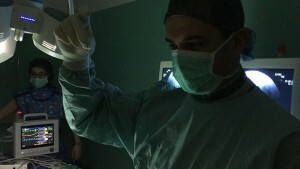 In fact, You are Vets on The Balkans, we are just the technical part. 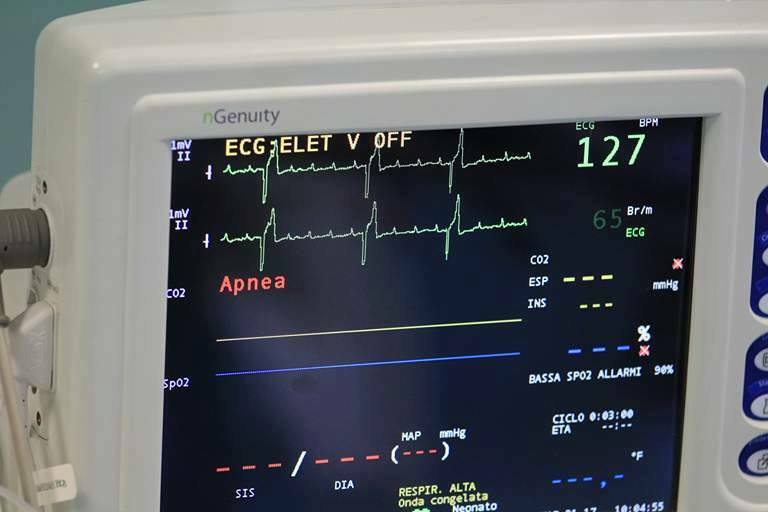 Thank you as well to our sponsors Pamas Trading SRL , Romania and Bayer , Romania. Because of you Vets on The Balkans is alive.